It’s a new week, and that means new books! 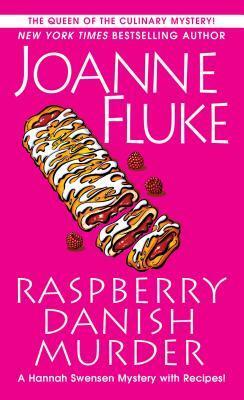 And what a week of new books it is! There are SO MANY amazing books out this week I don’t know how I’ll find the time to read them all. Synopsis: Nikolai Lantsov has always had a gift for the impossible. No one knows what he endured in his country’s bloody civil war—and he intends to keep it that way. Now, as enemies gather at his weakened borders, the young king must find a way to refill Ravka’s coffers, forge new alliances, and stop a rising threat to the once-great Grisha Army. 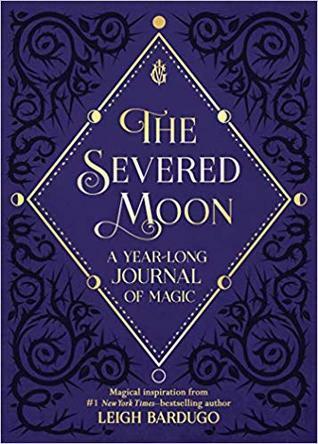 Synopsis: A bewitching journal filled with prompts and quotations from the imagination of worldwide #1 bestselling author Leigh Bardugo. 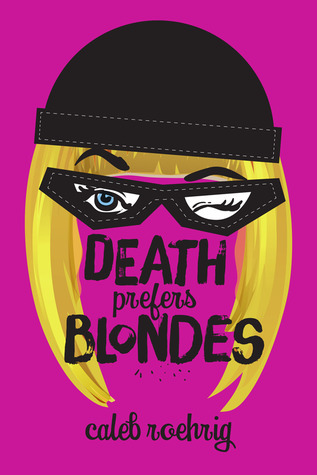 Synopsis: Teenage socialite Margo Manning leads a dangerous double life. By day, she dodges the paparazzi while soaking up California sunshine. By night, however, she dodges security cameras and armed guards, pulling off high-stakes cat burglaries with a team of flamboyant young men. In and out of disguise, she’s in all the headlines. Synopsis: Fall in love, break the curse. 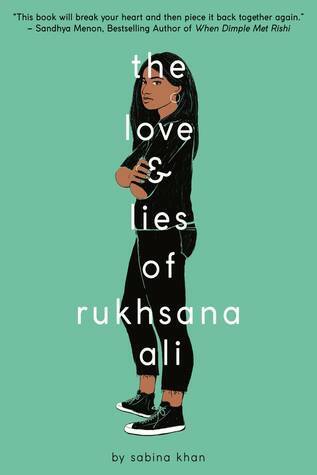 Synopsis: Seventeen-year-old Rukhsana Ali tries her hardest to live up to her conservative Muslim parents’ expectations, but lately she’s finding that harder and harder to do. She rolls her eyes instead of screaming when they blatantly favor her brother and she dresses conservatively at home, saving her crop tops and makeup for parties her parents don’t know about. Luckily, only a few more months stand between her carefully monitored life in Seattle and her new life at Caltech, where she can pursue her dream of becoming an engineer. 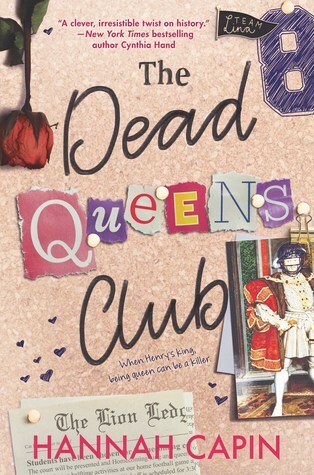 Synopsis: Mean Girls meets The Tudors in Hannah Capin’s The Dead Queens Club, a clever contemporary YA retelling of Henry VIII and his wives (or, in this case, his high school girlfriends). Told from the perspective of Annie Marck (“Cleves”), a 17-year-old aspiring journalist from Cleveland who meets Henry at summer camp, The Dead Queens Club is a fun, snarky read that provides great historical detail in an accessible way for teens while giving the infamous tale of Henry VIII its own unique spin. 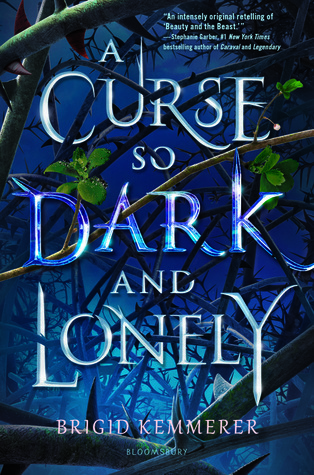 Synopsis: Sera has always felt as if she didn’t belong among her people, the Cerulean. She is curious about everything and can’t stop questioning her three mothers, her best friend, Leela, and even the High Priestess. 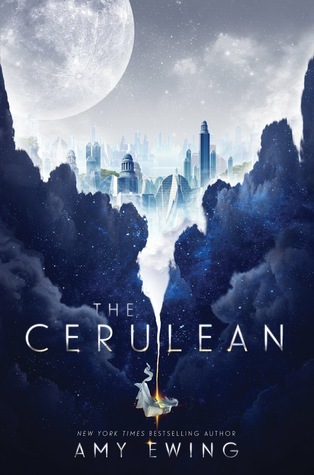 Sera has longed for the day when the tether that connects her City Above the Sky to the earthly world below finally severs and sends the Cerulean to a new planet. 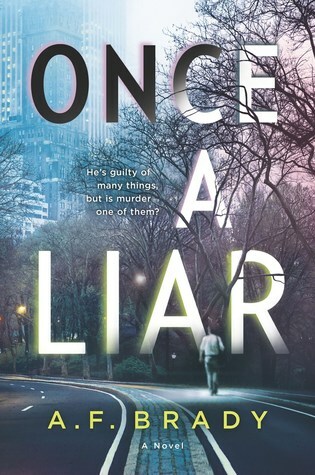 Synopsis: Peter Caine, a cutthroat Manhattan defense attorney, is extremely adept at his job. On the surface, he is charming and handsome, but inside he is cold and heartless. A sociopath practically incapable of human emotions, he has no remorse when he fights to acquit murderers, pedophiles and rapists. 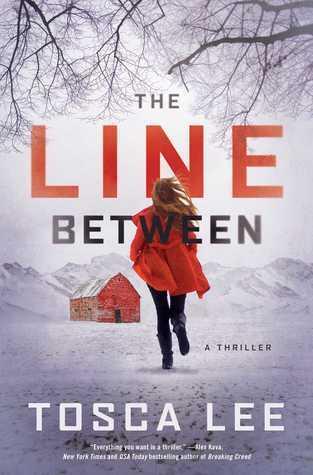 Synopsis: How far would you go to protect your child? Synopsis: When darkness closes in―he’s your last, best hope. 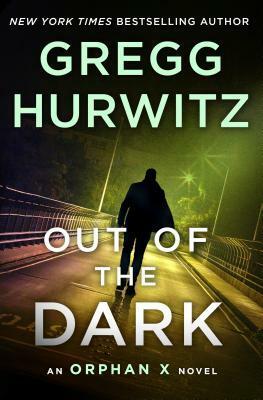 Evan Smoak returns in Gregg Hurwitz’s #1 international bestselling Orphan X series. Synopsis: When Wynter Roth is turned out of New Earth, a self-contained doomsday cult on the American prairie, she emerges into a world poised on the brink of madness as a mysterious outbreak of rapid early onset dementia spreads across the nation. 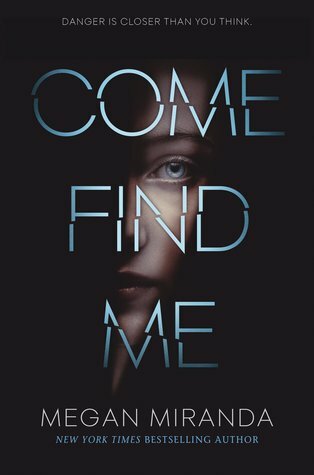 Synopsis: After surviving an infamous family tragedy, sixteen-year-old Kennedy Jones has made it her mission to keep her brother’s search through the cosmos alive. But then something disturbs the frequency on his radio telescope–a pattern registering where no signal should transmit. Synopsis: Thanksgiving has a way of thawing the frostiest hearts in Lake Eden. But that won’t be happening for newlywed Hannah Swensen Barton—not after her husband suddenly disappears . . . 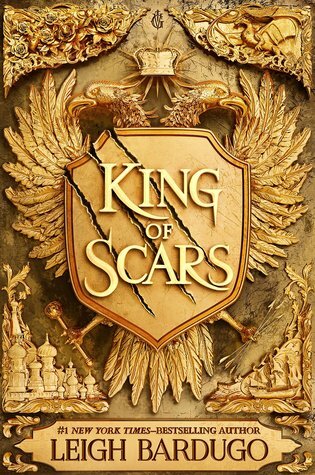 I have to admit, King of Scars is one of my most highly anticipated reads this year. 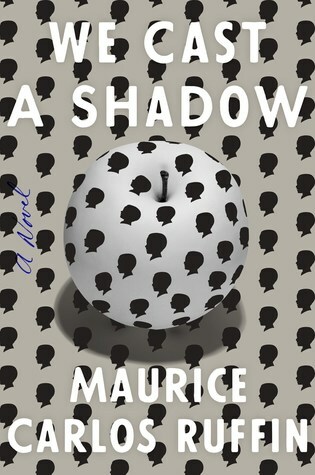 I’m dying to pick it up, but the review list calls and I’m booked up for the next few months. Which new releases are you most excited about?